Properties FormDrops Weight166 (gms) Dimensions7 (cm) x 3.5 (cm) x 9.6 (cm) About Hair Aid Drops (Twin Pack) The internal medication checks dandruff, premature greying of hair and split ends. The external preparation conditions scalp and hair & also nourishes hair roots. It is inevitable for natural growth of healthy hair. 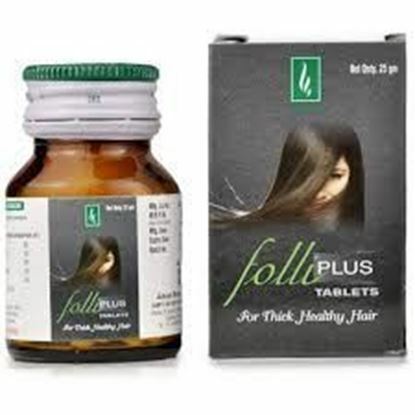 Properties FormTablet Ideal For Ingredient BaseHomeopathic TypeAnti Dandruff, Anti Hairfall Weight100 (gms) Dimensions4.5 (cm) x 4.5 (cm) x 7.2 (cm) Indications of Adven Folli Plus Tablet : Folli Plus Tablet is a safe and a result oriented hair tonic which strengthens hair roots, stops hair loss, prevents dandruff and premature graying of hair. 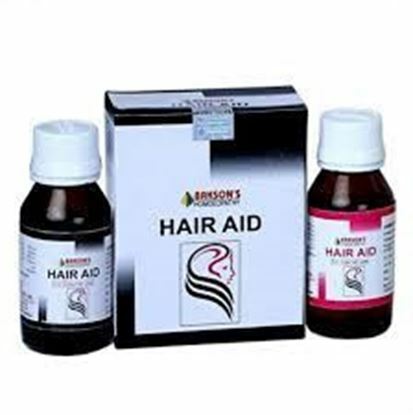 It also enables growth of healthy and shiny hair. 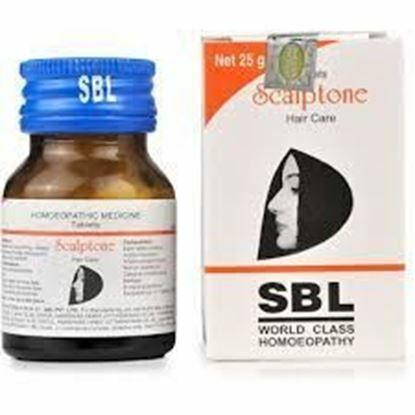 Properties FormTablet Weight90 (gms) Dimensions4.4 (cm) x 4.4 (cm) x 7.2 (cm) Indications: Excessive hair loss, Itching, Irritation and dryness on scalp, Thinning and splitting of hair, Dandruff.